Build your own Dell Server lightning fast! How can Alta meet your needs? 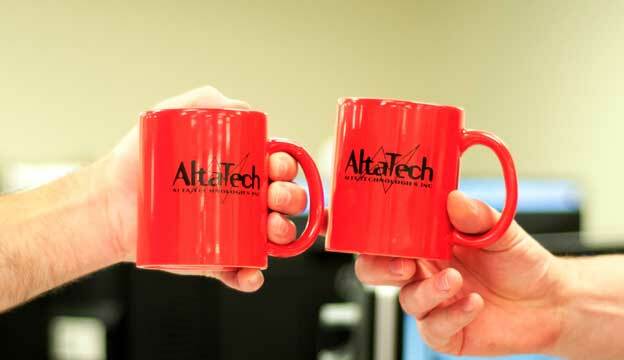 "AltaTech is a great company to work with. Reliable and honest." "Joe always helps me out and goes out of his way ! Great Products" "
"Excellent company to work with. Thanks Vadim ! " "Excellent company, easy and great to work with. Thanks John!" 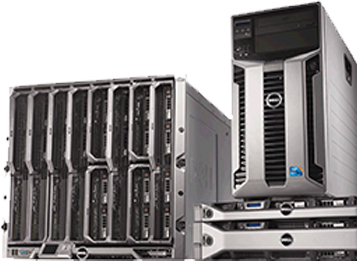 AltaTech is Midwest's largest distributor of new and factory refurbished storage, servers, desktops, and related equipment. We pride ourselves on having the latest and greatest in technology, at affordable prices, offering full customer support along the way! Our mission is to provide customized solutions for each customer's specific needs. Whether you are looking to upgrade, replace components, refresh your data center, upgrade your networking equipment, or are in need of fully configured servers, Alta has an answer. We provide consistent, dependable and professional service and hold ourselves to this highest ethical standards.